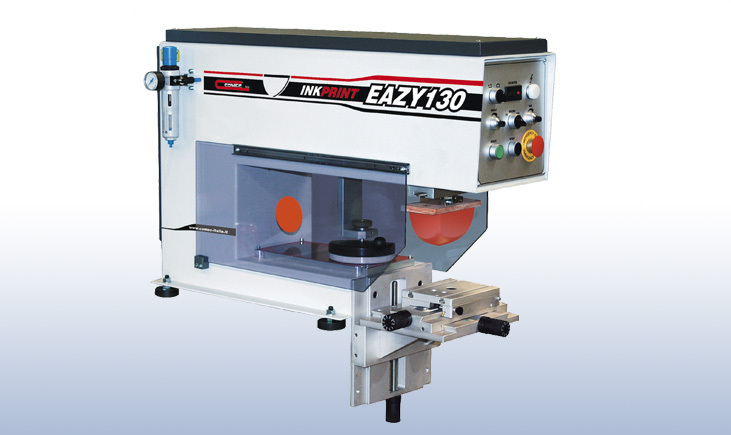 The EAZY pad printing machine is the right solution for simple print tasks. The large print size of max. 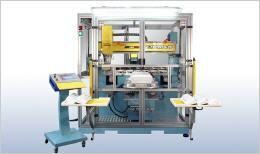 145 mm ø combined with easy operation makes this 1-colour pad printing machine to a user-friendly solution. 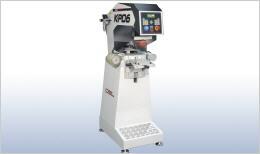 The KP05 is the smallest pad printing machine within the ESC-COMEC machine range. With a printing size of max. 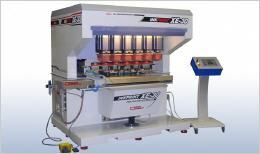 75 mm ø this machine ideally lends itself for many print tasks. The KP06 is a modern pad printing machine in a middle-size format of max. 95 mm ø. Made of high-quality materials this machine meets highest demands of quality-conscious users. 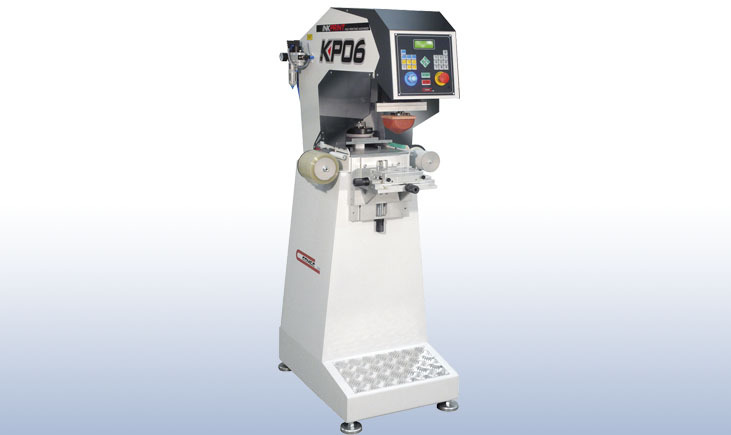 The new KP08 series offers the most combination possibilities to adapt the machine perfectly to your print requirements. 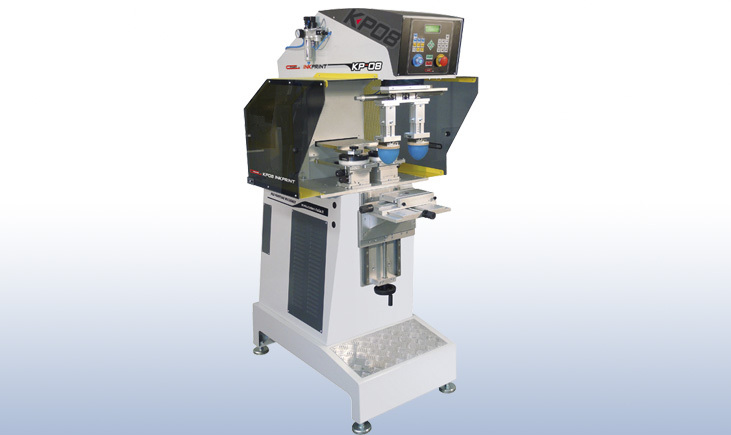 The 4-colour and 5-colour machines are also available with a bigger ink cup diameter of 110 mm. The ESC-COMEC XP13 is a modern machine which is specially designed for industrial applications. Powerful and robust but user-friendly at the same time, it handles all kinds of print tasks not asking too much of the operator. 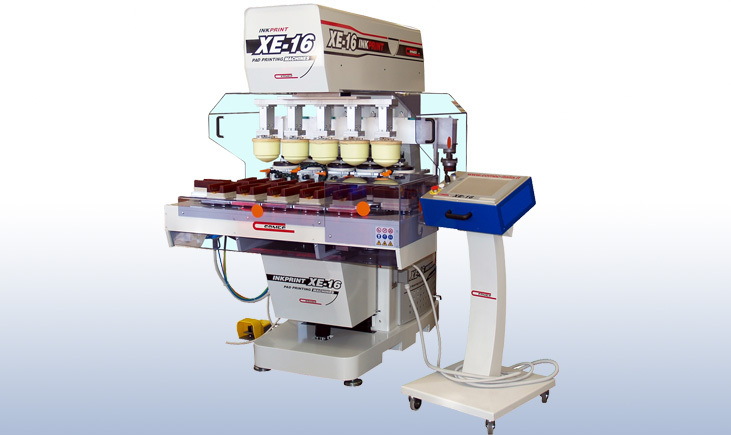 Many years of expert knowledge in the manufacture of pad printing machines have been necessary to design the actual ESC-COMEC XE16 machine version. 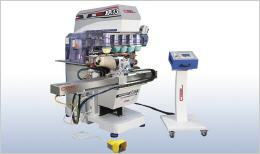 This perfect system does not need to fear a brand comparison. On the contrary – its price-performance ratio as to high-end printers is unbeatable. 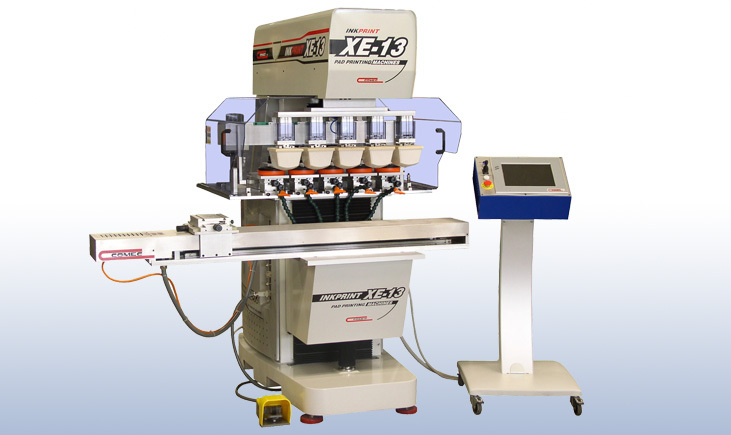 The ESC-COMEC XE13 combines the outstanding strengths of our pneumatically driven machines with a comfortable electromechanic drive. 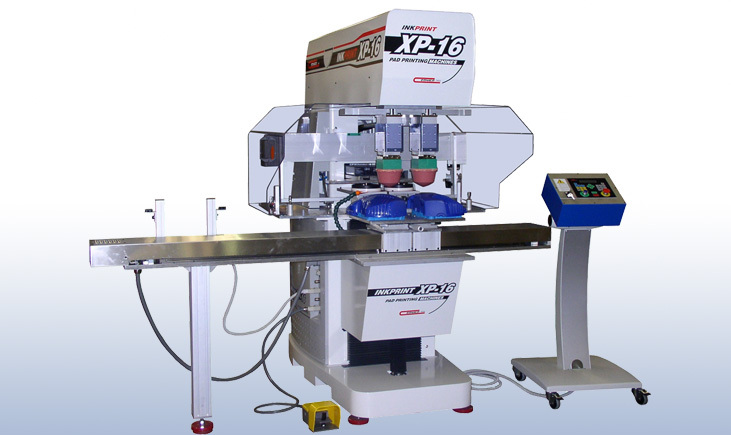 Providing the possibilities of free programming and individual setup the user can carry out future print jobs nearly without limits. The XE30 represents the peak of our standard machine range as regards power, printing size, number of colours and - of course - stability. 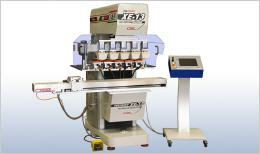 Achieving up to 25000 N contact pressure, this machine is able to produce large-format and multi-colour prints on large scales. Ideal for demanding print tasks in the industrial application field. The machine has once again been enhanced bringing about the new XE-TECH generation. Even three-dimensional shapes are no problem. 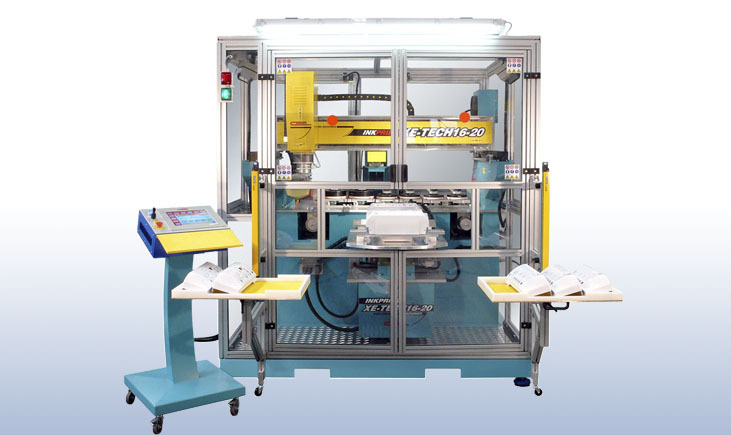 Working fully-automatically and computer-controlled the XE-TECH obviates the need for several conventional printing machines by giving the choice between 3 printing pads and 6 large format clichés in one print pass.